Varenna is a town on the eastern shore of Lake Como. 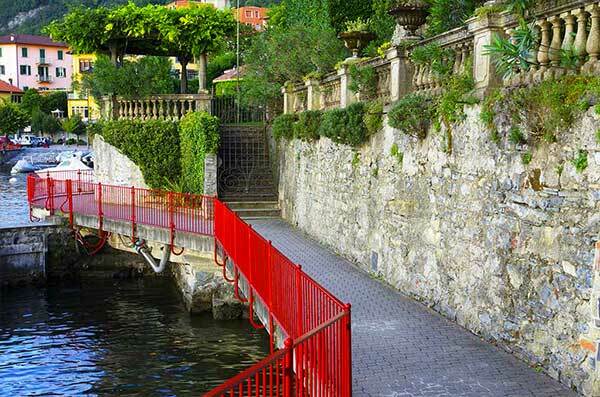 It was initially a fishing village, but after the buildings of several villas, now it is one of the most elegant destinations of Lake Como. On its territory there is also a magnific medieval fortress, Castle of Vezio, but the jewel of the town is Villa Monastero, that hosts a museum, an exhibition centre and a pleasant garden, full of rare flowers and plants. 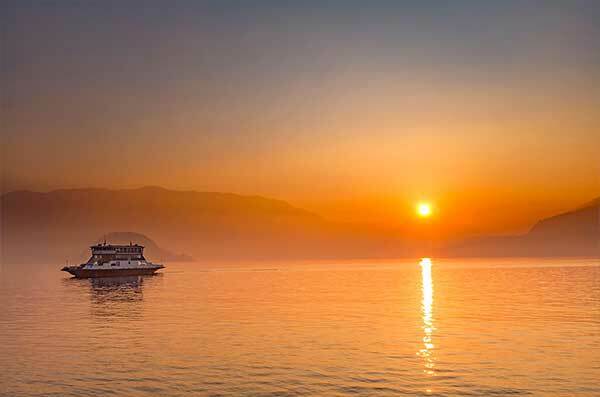 Visit Varenna is an unique opportunity to be a part of Lake Como culture, from fishing to relaxing in one of the elegant villas, coming by train as a Grand Tour or arriving by boat from Bellagio, Menaggio or Lecco. Colourful town above the water. Luxury, history, adventure and relax are pleasantly mixed in this colorful village.